So you have found our venue perfect for your next event, now you need to start to think about the room layout and in particular the seating style for your audience. 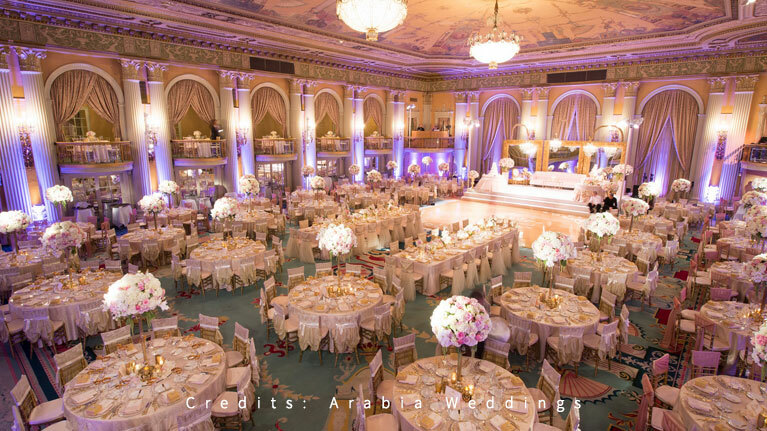 Whether you are setting up a business presentation, hosting a reception or a wedding, a full scale gala birthday party or product launch, the arrangement of the seating can make all the difference. 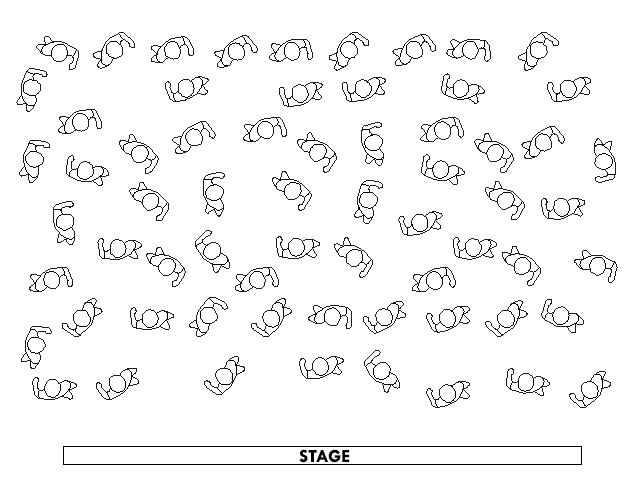 You have invited your audience to communicate a message, so it’s important to have a seating style for your audience in the best way to achieve the maximum impact for your message! 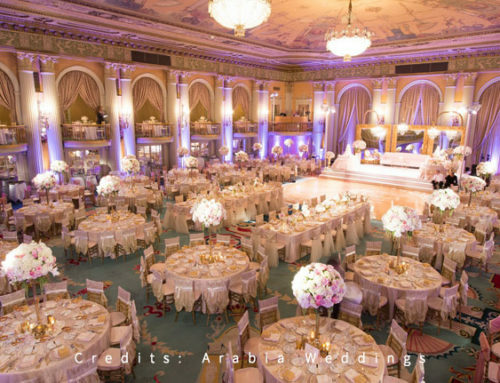 In this latest blog We have highlighted the eight most popular seating styles so you can choose the best option for your next event. 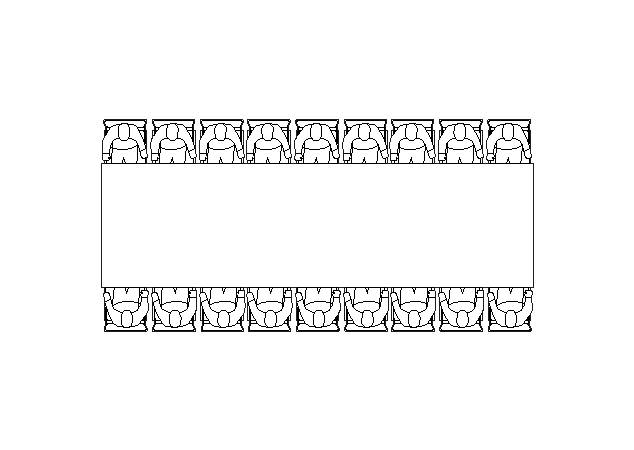 This is the simplest seating style, reflecting the seating found in a theatre or cinema with chairs aligned in consecutive straight rows. 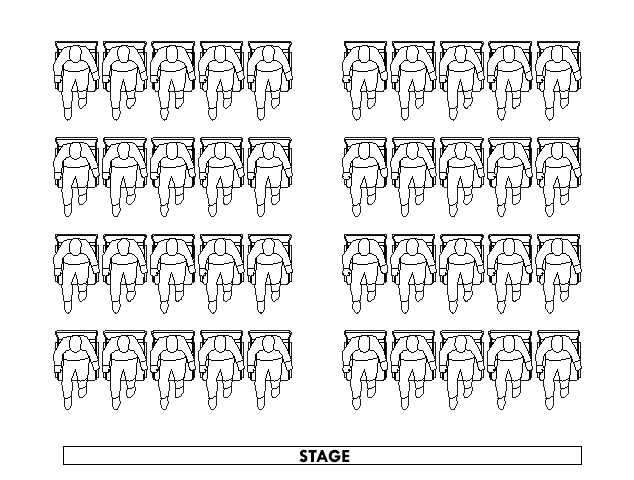 All of the seats are facing forwards towards the stage of the function room. Maximum seated capacity is achieved for the function room. Aisles are required to ensure sufficient access to seating area. Audience interaction is hindered as audience members don’t face each other. 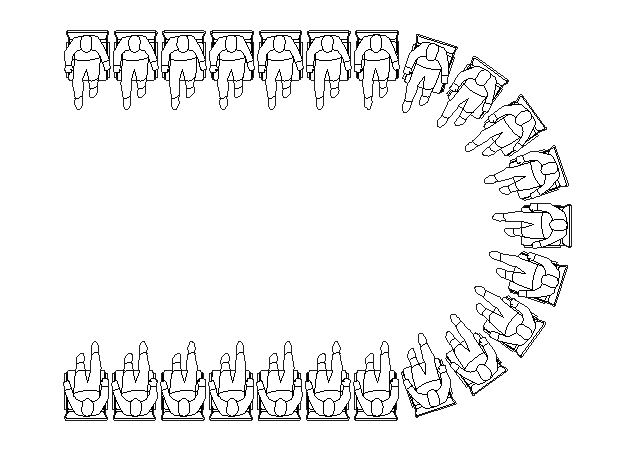 This style is similar to a round dinner table seating style, with the audience seated around the circumference facing inwards. Ideal for Birthday parties, Sangeet, Receptions, Product launches, gala dinners, awards night, weddings and other informal events. 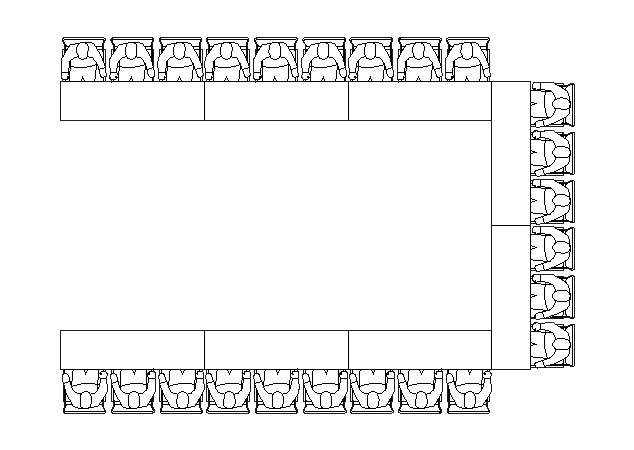 This style is similar to Banquet type seating style, however there is an open end, with the audience seated in an arc facing forwards. Ideal for Birthday parties, Sangeet, Receptions, Product launches, Training sessions, gala dinners, awards night, weddings and other informal events. This seating style is unlike any others with no chairs or tables. It is literally standing space. Audience interaction greatly enhanced, with audience members able to freely mingle and roam. Ideal for cocktail parties, Get-togethers, Anniversary parties and other social events. As the name suggests this seating style is in the shape of the letter U, with the tables & chairs arranged in an open ended configuration with the audience facing inwards. 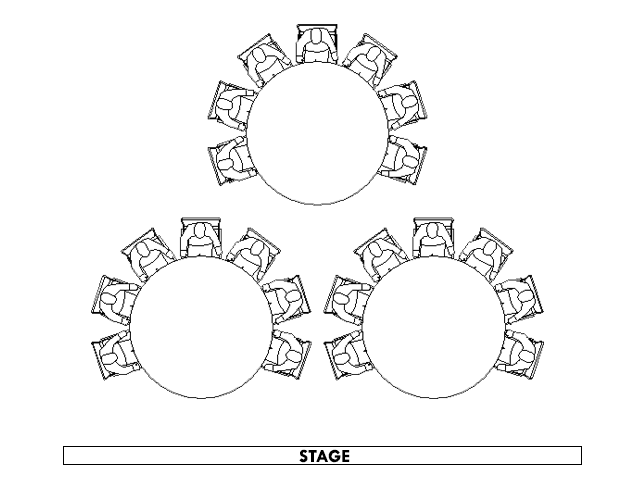 This style is very similar to U Shape seating style, however there are no tables, only chairs arranged in an open ended configuration with the audience facing inwards. The open end provides a focal point and allows for a presentation area. Allows presenter to approach and engage with each audience member. 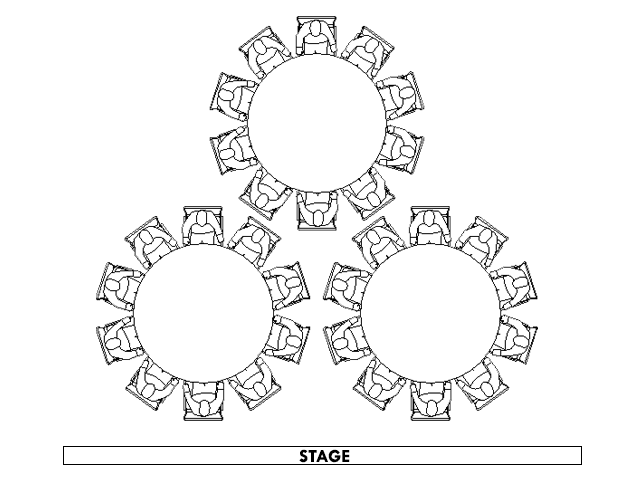 This style is similar to U Shape seating style, however there are four sides and no open end, with the audience all facing inwards. 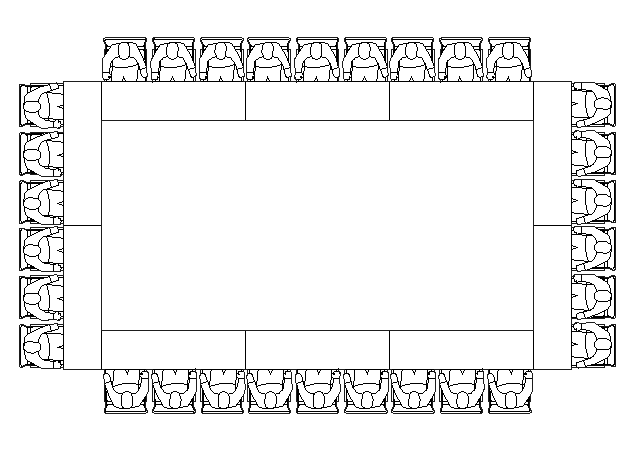 This style is a smaller version of the Hollow Square or U Shape seating style, however there is a large elongated table, with the audience all facing inwards. Ideal for small meetings, one on one interviews, small presentations, team briefings. Now that you have zeroed in on the seating style for your party, Please get in touch with our facility manager with your requirements & the seating style.